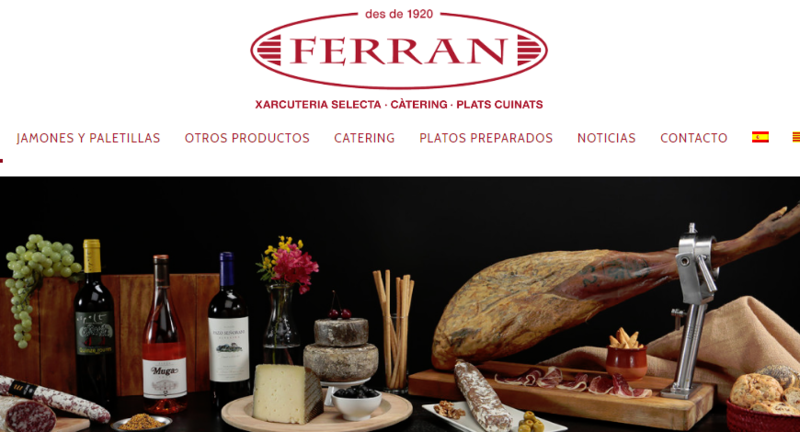 We migrated Xarcuteria Ferran’s website over from PrestaShop to WordPress and WooCommerce because WordPress and WooCommerce are much better for SEO and offer better options for a “website with eCommerce“ rather than an “online shop”. optimised conversion flows through contact and catering form processes and through the cart and checkout. We've been providing ongoing website development and AdWords management ever since and getting great results, positioning the site in first place in organic search for some of their most relevant keywords ahead of some relatively tough competition. 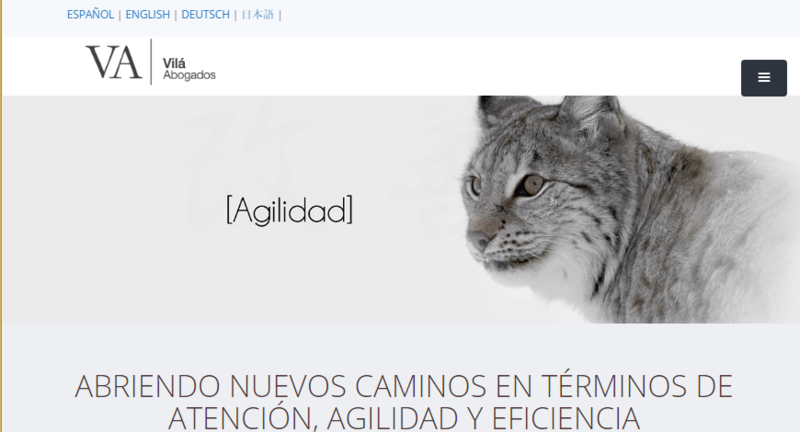 The website also supports the physical business on Pau Claris with Diputación in Barcelona.